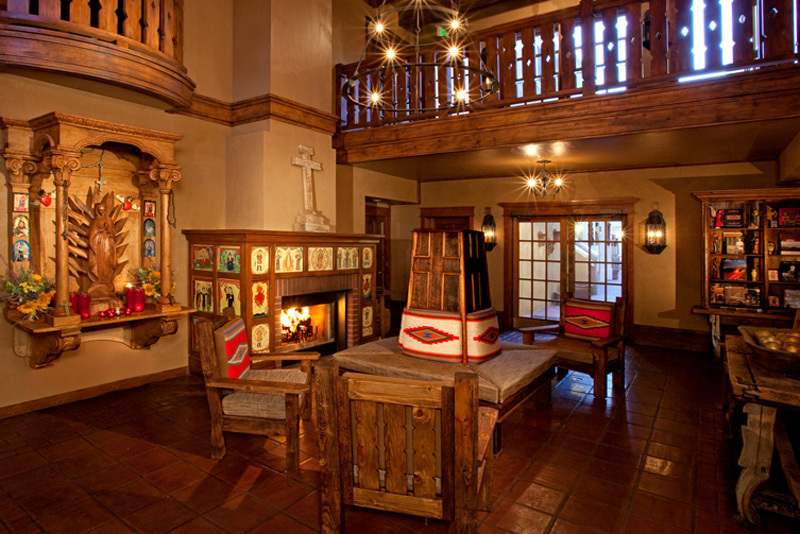 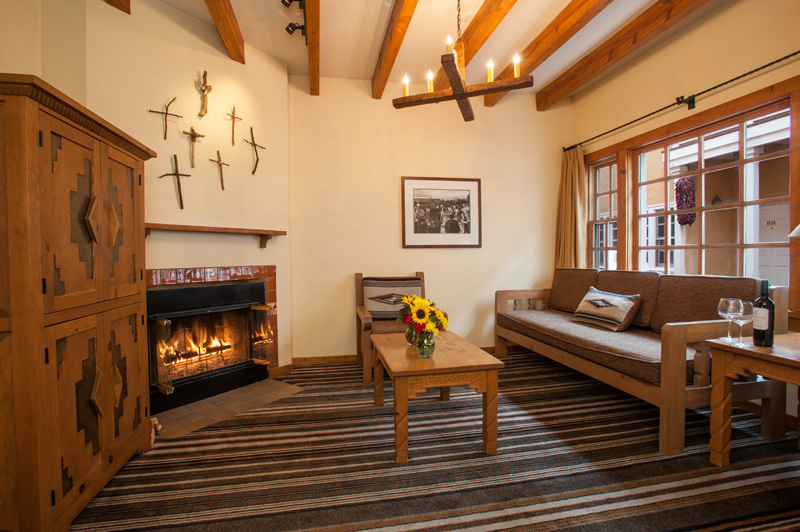 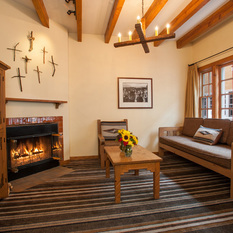 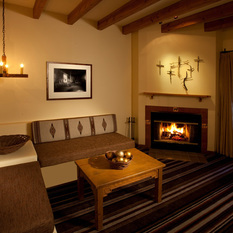 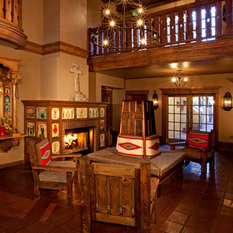 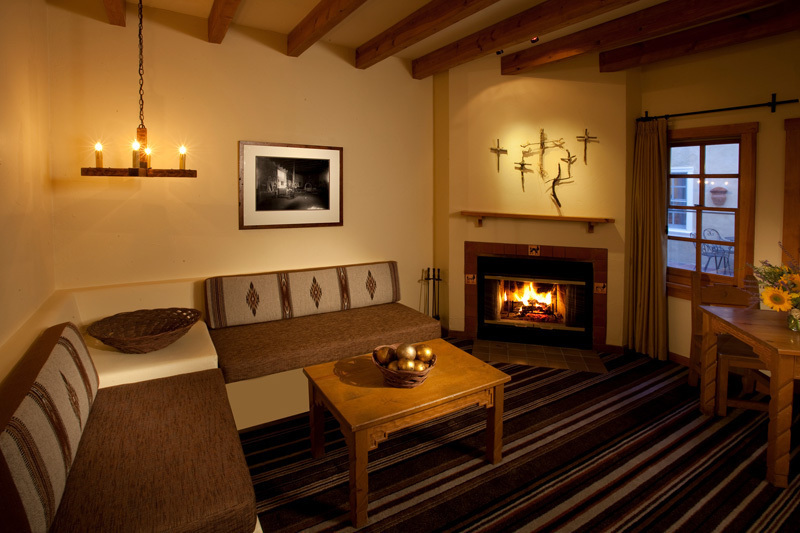 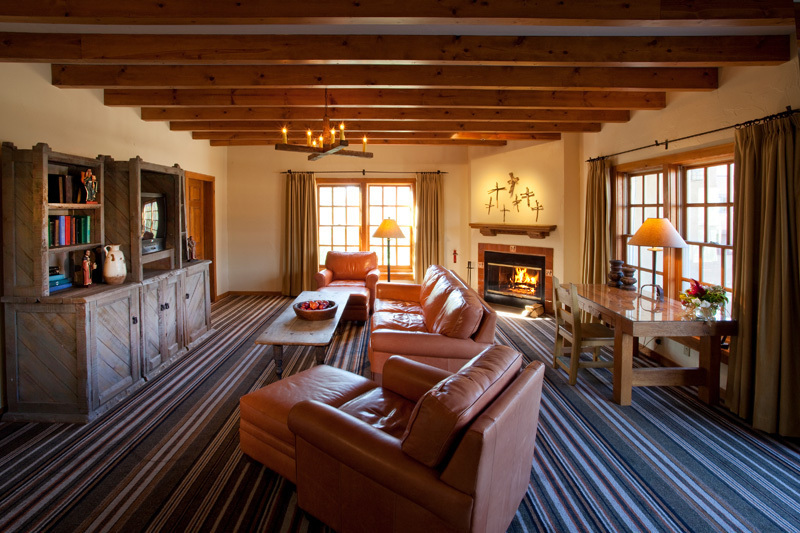 From the original artwork in every room of our Santa Fe hotel to the décor and colors of the public areas, the unique traditions of Northern New Mexico are present in even the smallest decorative elements. 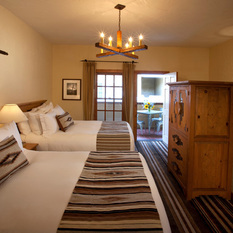 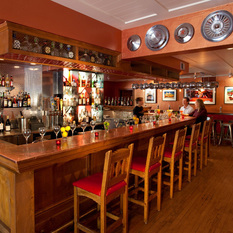 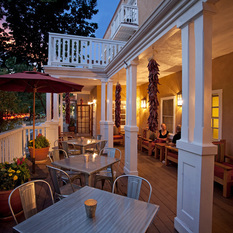 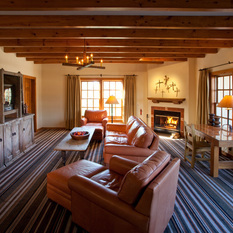 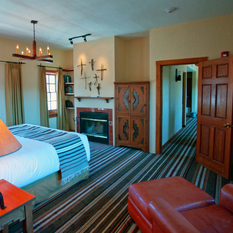 Learn more about New Mexico travel and Santa Fe by visiting our Explore Santa Fe page. 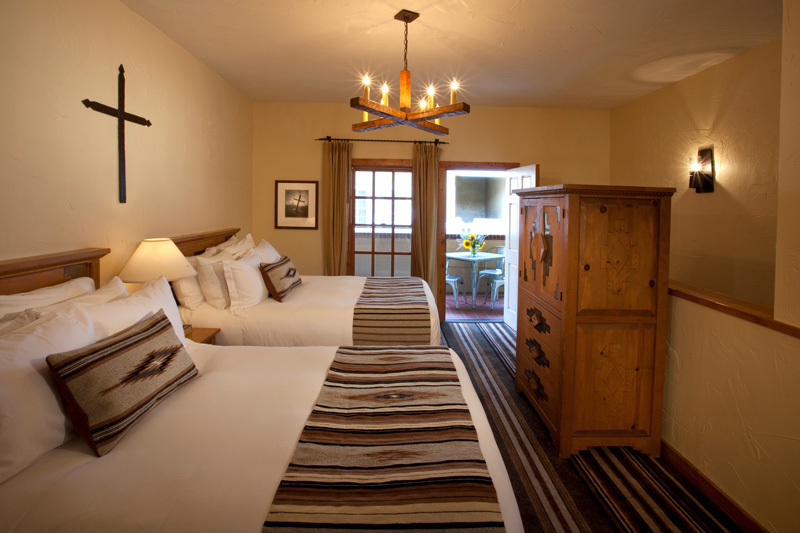 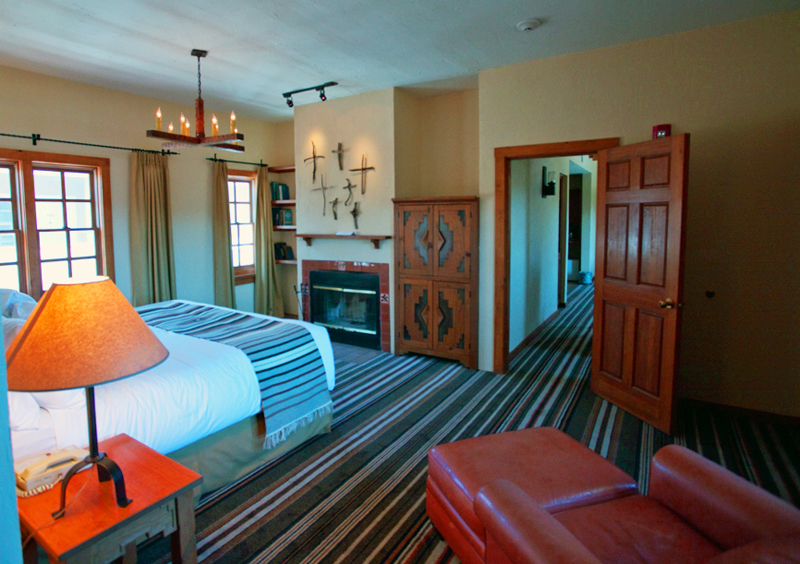 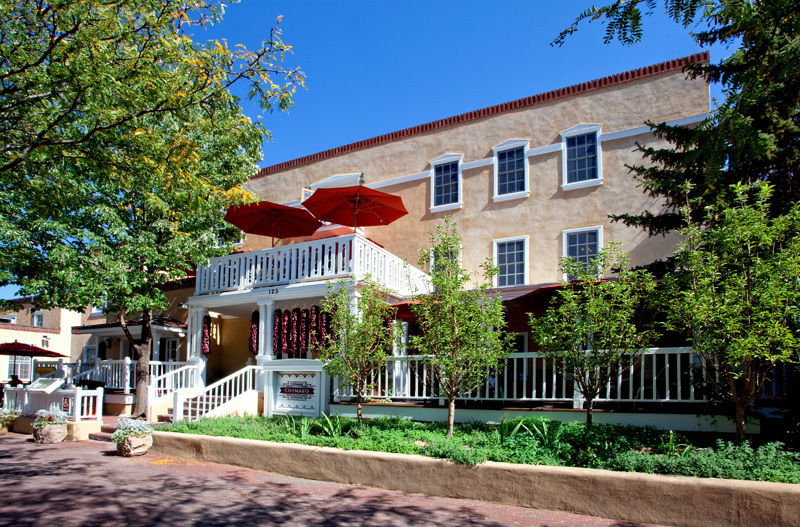 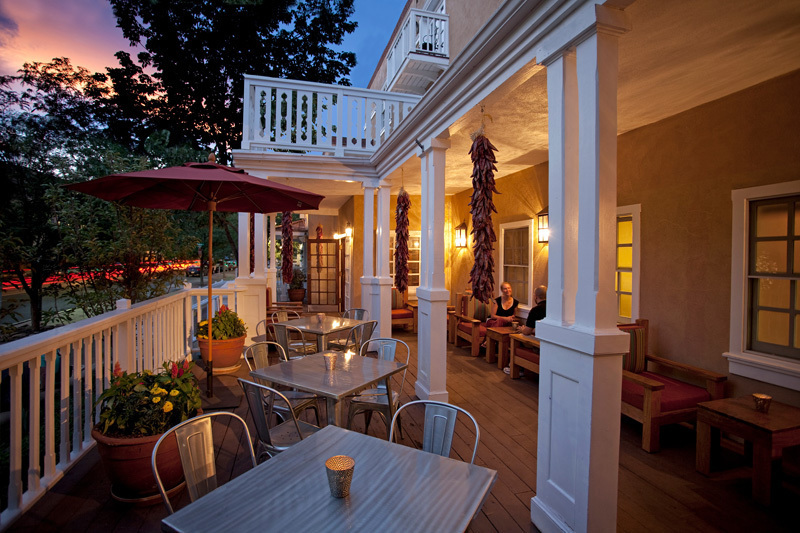 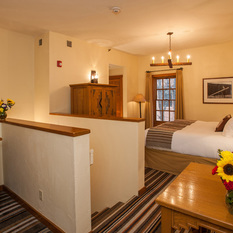 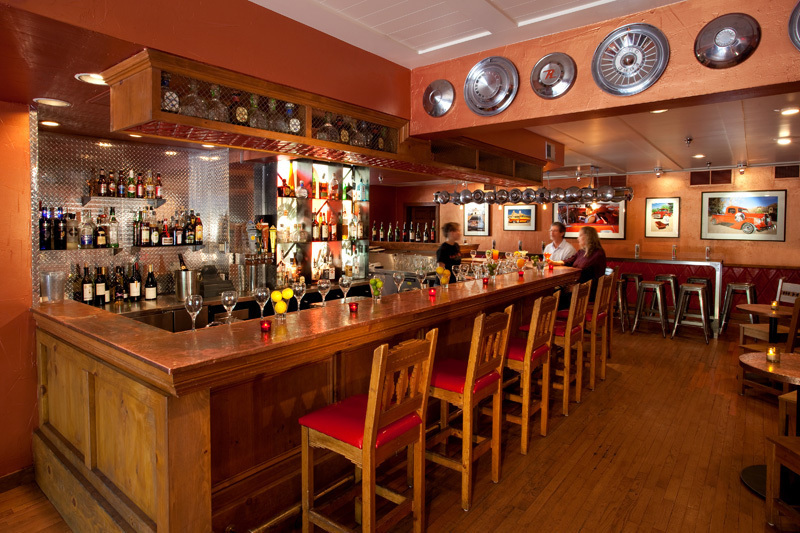 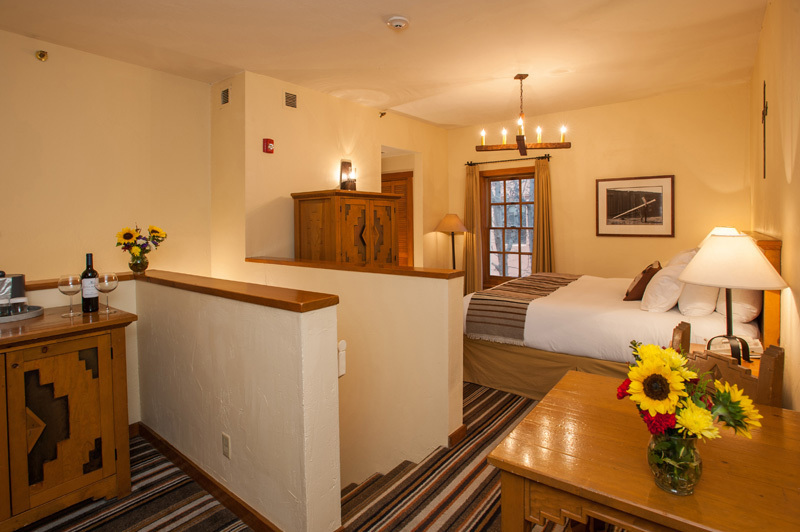 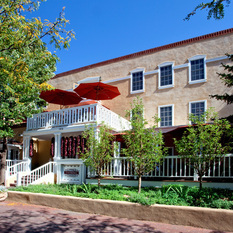 Just one block from Santa Fe's historic Plaza in downtown Santa Fe, Hotel Chimayó is the ideal location for exploring Santa Fe - one of the top five destinations in the world - and experiencing New Mexico travel. 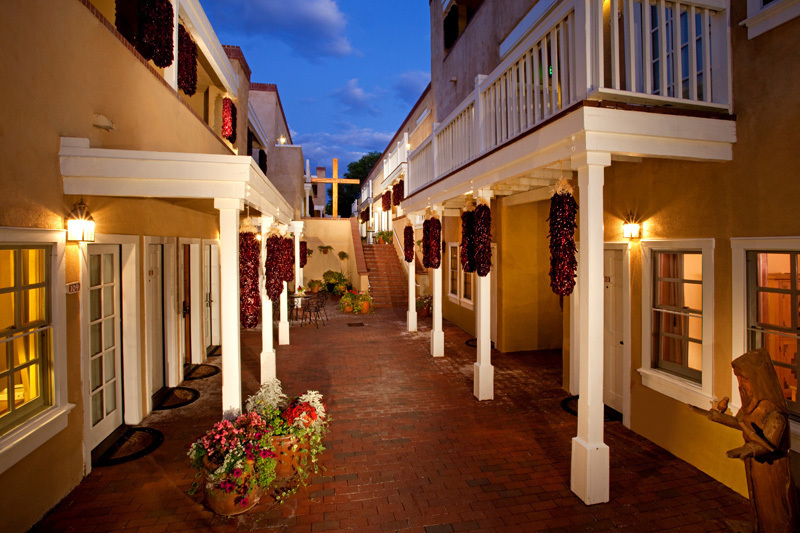 World-class shops, art galleries, museums, restaurants and nightlife are all within walking distance of our boutique Santa Fe hotel. 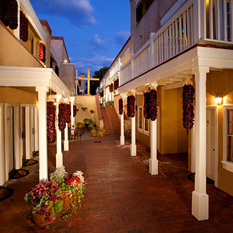 Explore the Palace of the Governors, the Georgia O'Keeffe Museum and Canyon Road art retailers.